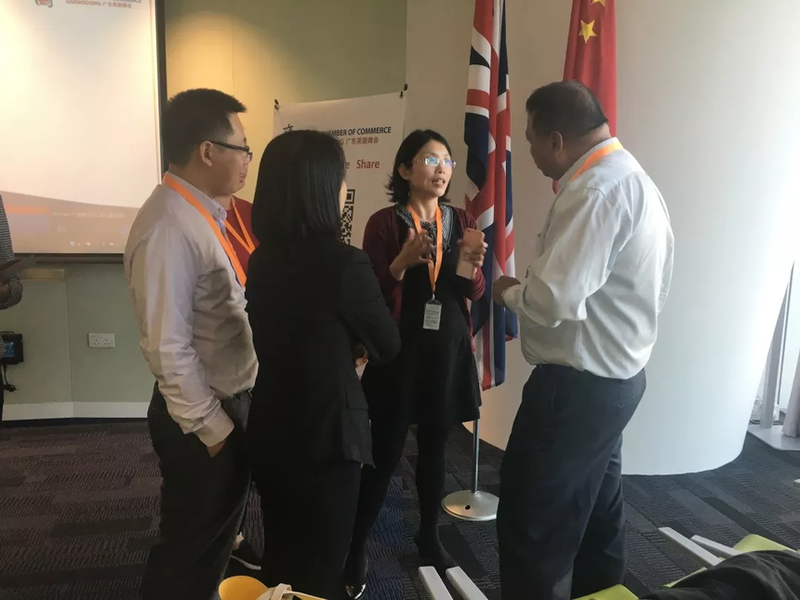 The Seminar on China Individual Income Tax (IIT) reform and Common Reporting Standard (CRS) was held at the British Centre, Guangzhou on 30th October. 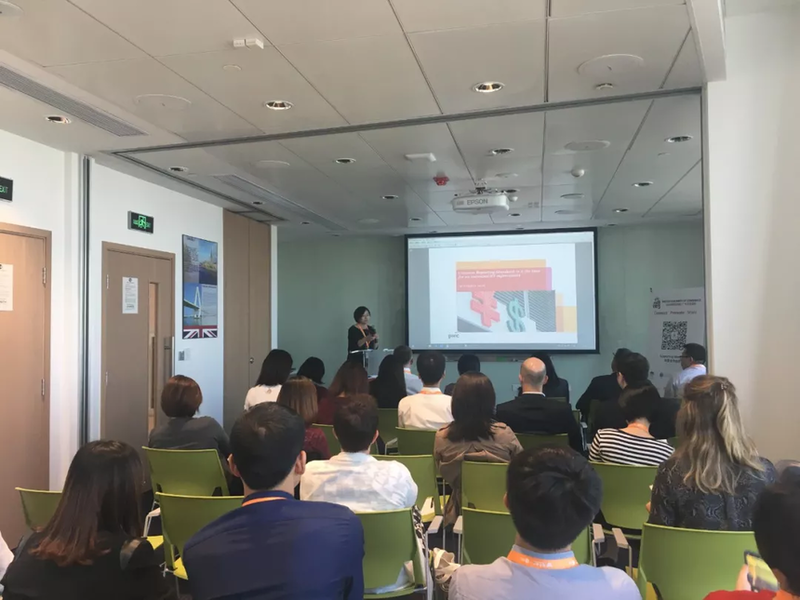 This seminar was aimed at helping attendees understand the significant changes and reforms to the China Individual Income Tax Laws and therefore can be better prepared for the challenges that lay ahead. Furthermore, there was clarifications of the key elements of CRS, its implementation, and CRS profile management. Thank you to the two Senior Managers, Cynthia Duan and Fay Ren, from PwC for sharing such beneficial information. Thanks to all participants for attending the seminar and their active engagement. We hope this seminar delivers clear and updated information about IIT reform and CRS and removes any doubts or confusion. We are looking forward to meeting you next time.